Complete discretion over what you sell, how much you sell, who you sell to, and when to sell. You don't have to be a professional auctioneer or liquidator to host a sale. Aucto is here to support you through the process. If you don't have time or resources to go through the liquidation process - Aucto can completely manage the sale for you for a fixed cost. We can help as little or as much as you need. Use Aucto's free marketing platform to put your assets in front of 70,000+ Buyers. When you list your sale on Aucto, we will actively look for buyers for your equipment. Create an auction event and upload your lots. You approve registrants that wish to bid in your auction. When the auction ends, you issue invoices to winning bidders and collect payment. Webcast your onsite auction to online bidders. Create an auction event, and bidders can place proxy bids on lots leading up to the auction end date. On auction day, use Aucto's Auction Controller to run the auction. 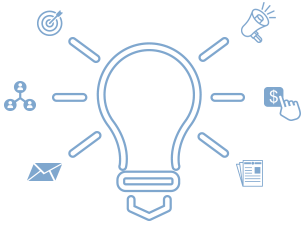 The Auction Controller allows the Auctioneer to simultaneously accept bids from both online and onsite bidders. When the auction is over, you issue invoices to winning bidders and collect payment. List equipment in a fixed price format. Verified Buyers can browse your liquidation event and can purchase & checkout immediately. List equipment in a fixed price format. Verified Buyer can browse your liquidation event and can purchase & checkout immediately. When auction ends, you issue invoices to winning bidders and collect payment. The easiest and most transparent way to achieve the maximum return on your assets. Ask anybody in the business, the success of your sale depends on a comprehensive marketing strategy. Our ultimate goal is to find a home for your equipment - so make every effort to bring the right Buyers to your event. Place your cursor on any of the icons below to learn more about our marketing approach. 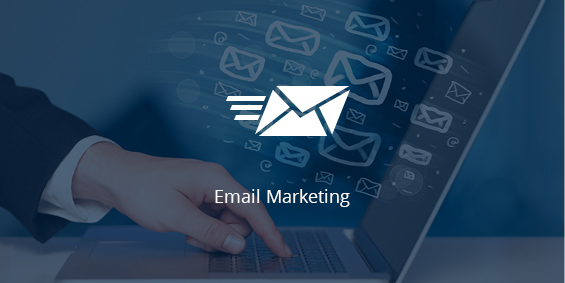 Email marketing is the most effective way to attract Buyers to your sale. We will send dedicated emails about your sale and assets to targeted lists of interested Buyers. Once Buyers register for your auction - we keep them updated via email on the status of their lots and bids to encourage engagement. 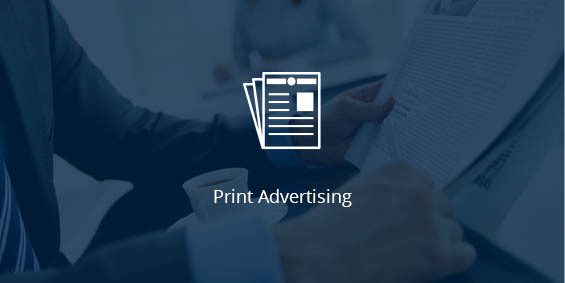 Print advertising is a proven way to generate interest from the local market. Local Buyers will often pay more for the same equipment compared to online Buyers. Aucto advertises events in local industry publications and news channels to increase interest in your event. 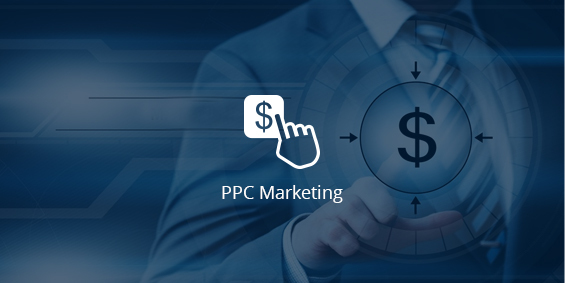 Aucto consistently invests in PPC advertising to ensure your event gets the exposure needed to draw Buyers in. Aucto also runs PPC campaigns for product categories to attract end-users looking for specific equipment. Aucto has a dedicated sales team that reach out to Buyers to advertise equipment that may be available in your sale event. It's a great way to negotiate pre-auction private treaty sales with Buyers for bulk purchases or for specialized equipment. * Aucto employs the above listed marketing tactics for most events at its own discretion. Aucto is the ultimate marketplace for industrial equipment auctions and liquidations. It is a place where Sellers can market and liquidate their industrial equipment, and where Buyers can find and purchase equipment at liquidation prices. It is 100% free to sell on Aucto, and Buyers have immediate access to major industrial auctions and liquidations in a centralized and easy to use platform. Aucto runs on the latest framework for both frontend and backend to provide the best possible browsing, bidding, and buying experience on any device. For buyers, the experience is as simple as register, bid, and win. For Sellers, Aucto is easy-to-use, and features a wide array of marketing and selling tools. Unlike other platforms, Sellers are able to set up and run online and onsite auctions simply and easily, without the help of any third party. And remember, selling is free. 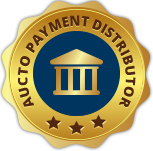 Aucto's online payment gateway is fully integrated with PayPal where Sellers can receive payments from Buyers directly into their PayPal accounts. Who is selling on Aucto? Aucto is open to Sellers of any size and industry. Our Sellers range from individual Sellers to large corporations who wish to liquidate their industrial equipment and machinery. Why should I sell on Aucto? It's 100% Free to sell on Aucto. Aucto does not charge Brokerage fees, commissions or sign up fees. Market your assets to a huge group of buyers. Aucto has a huge group of buyers that is that growing every day. We currently have over 70,000 proven industrial equipment buyers, with the list growing every day. It's incredibly easy to list on Aucto. How do I manage sales? Aucto is equipped with an easy-to-use and simple customer and order management system (CRM). 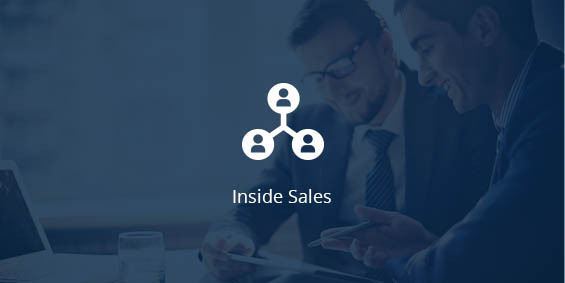 If you have your own CRM, Aucto's Seller Tools allow you to quickly export your sales data in CSV formats for integration with third-party platforms. Aucto Message Centre allows you to easily connect with Buyers directly on Aucto. For every order you receive, you can connect with the Buyer directly by clicking on the "Contact Buyer" button in Seller Tools -> Invoices.